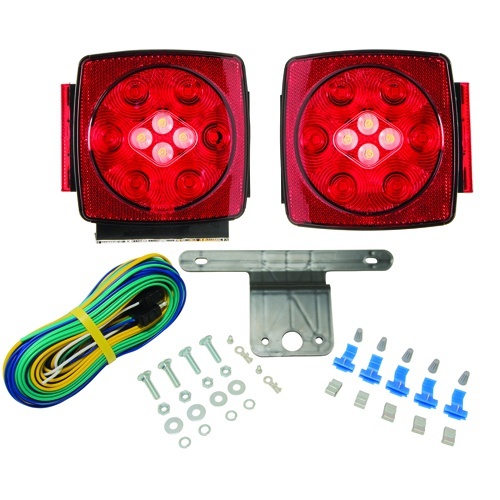 C7425 - LED Submersible Square Trailer Light Kit with Integrated Back-up - Under 80 In. Description: LED Submersible Square Trailer Light Kit with Integrated Back-up - Under 80 In. THERE ARE NO RELATED PRODUCTS WITH C7425.